The Dominican Republic was one of the early participants in the Caribbean cruise market and today it is returning to the forefront once more. 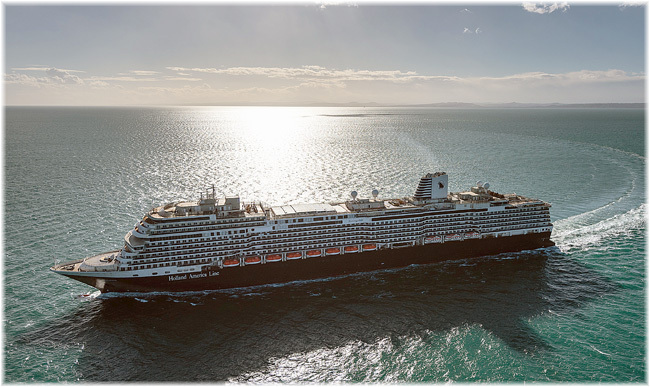 Elsewhere in the news Holland America Line announced that its next Pinnacle Class ship will be called Ryndam. 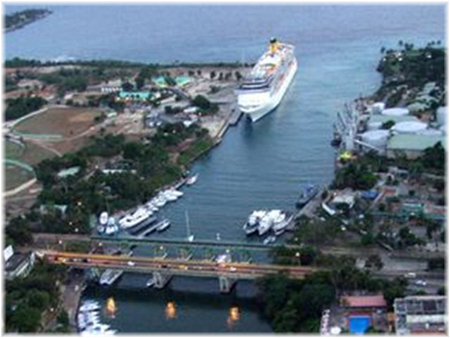 Along with Cuba, the Bahamas, Haiti and Jamaica, the Dominican Republic was one of the early participants in the Caribbean cruise market. And today, it is returning to the forefront once more, with a goal of 2 million passengers for 2020. 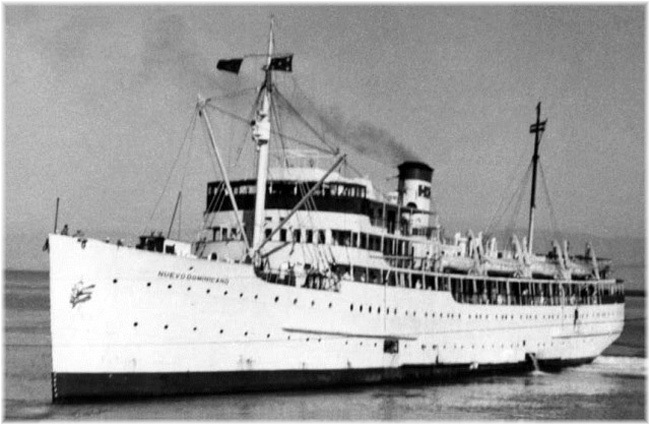 The country’s first entry into cruising took place eighty years ago, in 1939, when Naviera Dominicana, a private company owned by President Rafael Trujillo. Trujillo’s venture owned two ships, the 1,668-ton Presidente Trujillo and 1,973-ton San Rafael. These ships carried a few passengers on trades between the Dominican Republic, Curacao, Martinique and Puerto Rico. Their presence was brief however as both were lost to German U-boats in May 1942, not long after the United States joined the Second World War. Soon, the Nuevo Dominicano found herself cruising from Miami. 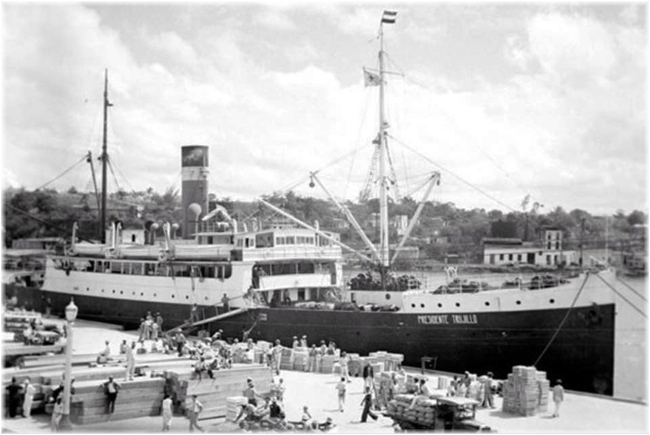 Owned by the Flota Mercante Dominicana, management was now entrusted to a Jamaican banana boat operator called Frank Leslie Fraser, who founded the Eastern Shipping Company to operate the ship. Later known as Eastern Cruise Lines, this company was an early predecessor to today’s Royal Caribbean Cruise Lines. 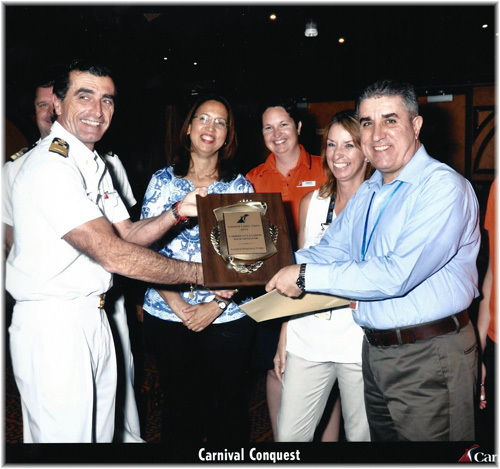 Now in the 21st Century, the Dominican Republic has made great strides in the hugely-expanded modern cruise market. Backed by eight international airports, several new five-star resorts, 25 golf courses. Mitur reported that in January the country received 173,928 cruise ship tourists and 60,180 crew on 76 ship arrivals, totalling 234,108 visitors, a growth of 13.85%. 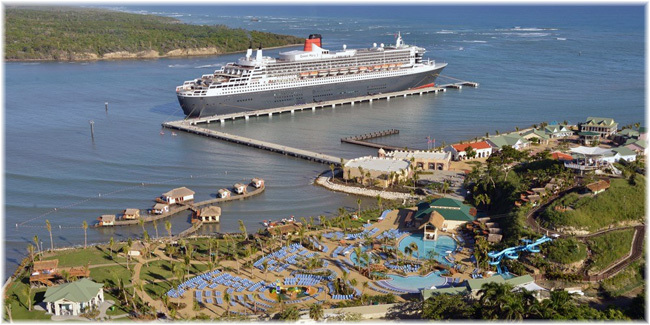 The information, published in its monthly report, states that February arrivals at the main maritime terminals, La Romana and Amber Cove in Puerto Plata, numbered 65,061 foreign visitors, an annual growth of 8.5%. The figures for the first two months of this year represent an increase of 38,790 visitors with respect to the same period of 2018, when the country reached a total of 360,379 cruise tourists. “In addition to this rebound, during the first week of March of this 2019, eleven luxury ships and yachts arrived at Puerto Plata and La Romana with about 41,000 visitors,” the ministry said in a press statement. The director of the Cruise Department at Mitur, Orfila Salazar, reported that the Government is working towards a goal of two million net cruise passengers, not counting crew, for 2020. When interviewed by Víctor Gómez Casanova, on the “Víctor en Vivo” program, Salazar said that in the Dominican Republic there is a good political, economic and security environment to increase tourism. “We are the instruments of President Danilo Medina and the Minister of Tourism, Francisco Javier García, so tourism continues to grow. 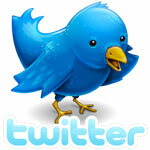 We must work to have an incentive law,” she added. She told the program, broadcast by TeleRadio America, that since 2017, the country had exceeded “the goal base line” of arrival of one million cruise passengers. “We closed 2016 with more than 800,000 passengers, 2017 more than 1.5 million and 2018 with 1.4 million.” She added that “last January we closed with more than 30,000 passengers, over January 2018”. Salazar emphasized that the Government is also working to offer what other destinations do not have, at the same time she said that she also seeks to create an incentive for the tourism sector. Those responsible for cruise tourism also point out that they have introduced a form of Port Valet service similar to that now offered in Seattle. La Romana is the only airport to offer this service in the Dominican Republic and the main difference is that while Seattle uses regular American airlines that contract passengers directly for pre-check in, in the case of La Romana European charter flights contract with cruise lines to service their passengers. • AIDA cruise passengers leave their luggage at the port, where they also check in. The receive their baggage at destination in Europe. • TUI Cruises passengers leave their luggage at the cruise terminal and then find it at the airport, while the port operator transfers the passengers to the airport. • Fred. Olsen Cruise Lines is planning to offer on-board check-in for 2019-20. The new Ryndam will include popular Pinnacle Class innovations and the best live music at sea in Music Walk with Lincoln Center Stage, BB King’s Blues Club, Billboard Onboard and the new Rolling Stone Rock Room. Other featured hallmarks of the premium brand include wrap-around teak promenade decks, luxurious staterooms, a stunning artwork collection and award-winning cuisine ranging from casual to fine dining. As with sister ships Koningsdam and Nieuw Statendam, Ryndam will feature its own style created by leading hospitality designer Adam D Tihany and designer architect Bjørn Storbraaten. The steel cutting for Ryndam, signifying the official beginning of the building process, was held March 13, 2019 at Fincantieri’s shipyard in Marghera, Italy. This will be the 17th ship completed for Holland America Line by the Italian shipbuilder.